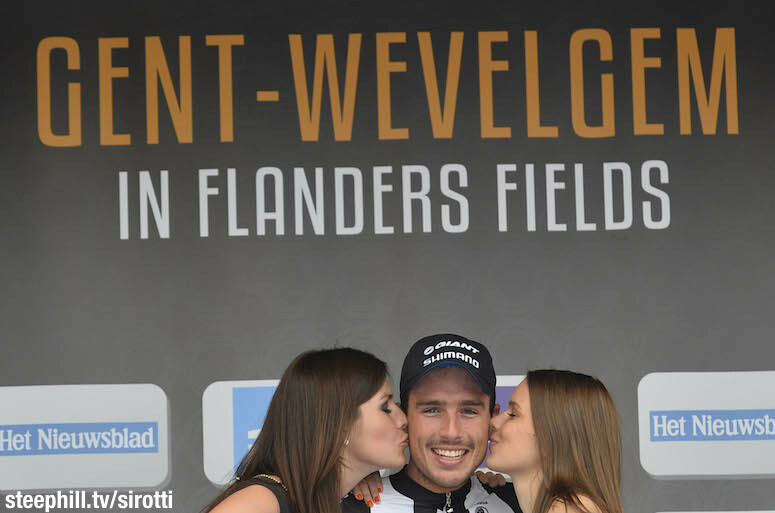 Last weekend's Milan-San Remo winner, John Degenkolb, was also last year's Gent-Wevelgem winner. 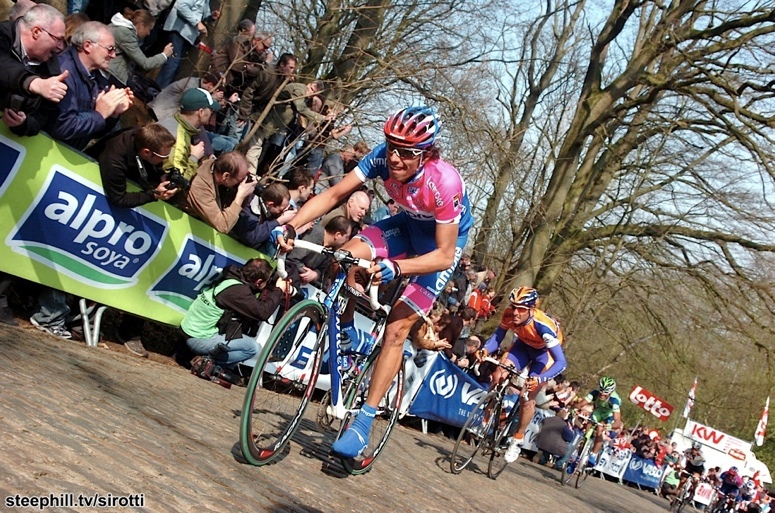 He's back to defend his title and we know he's on fine form. 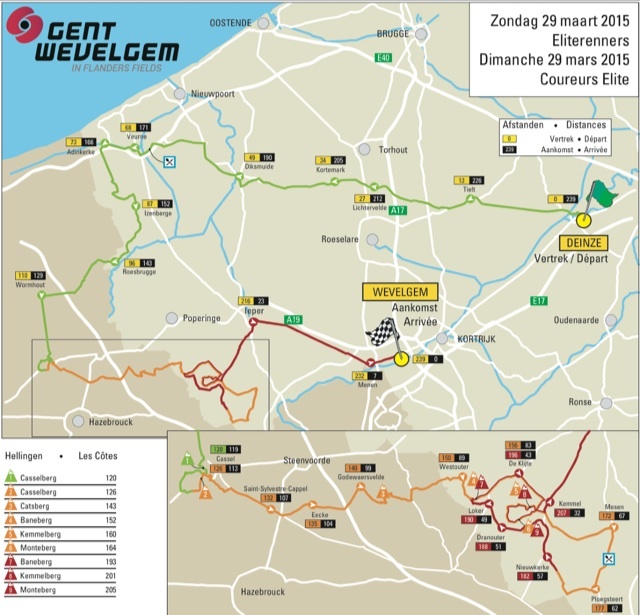 This is the Gent-Wevelgem Live Dashboard with the latest race updates. Full Results? That's all the finishers listed above! 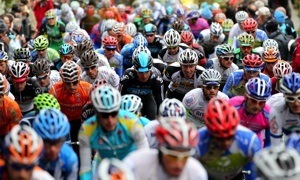 Europe; live tv coverage with english commentary on British Eurosport 2 at 13:15 BST/ 14:15 CET. tv schedule French and English broadcasts from Bein Sports.